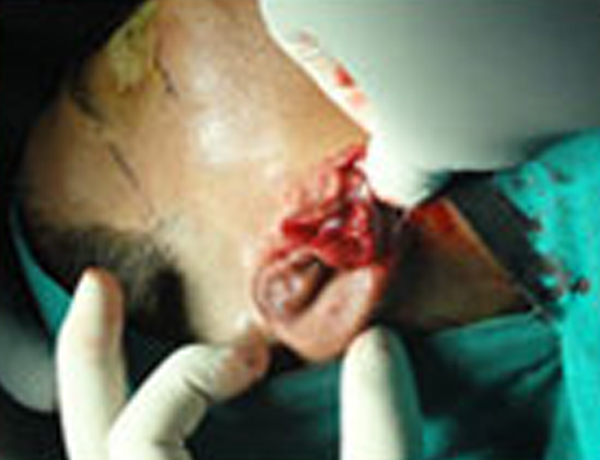 Ear reconstruction is considered as one of the most challenging operations in Craniomaxillo facial surgery. It is usually undertaken in specialist centres like us , where, with the appropriate training and case availability it is possible to attain excellent results. 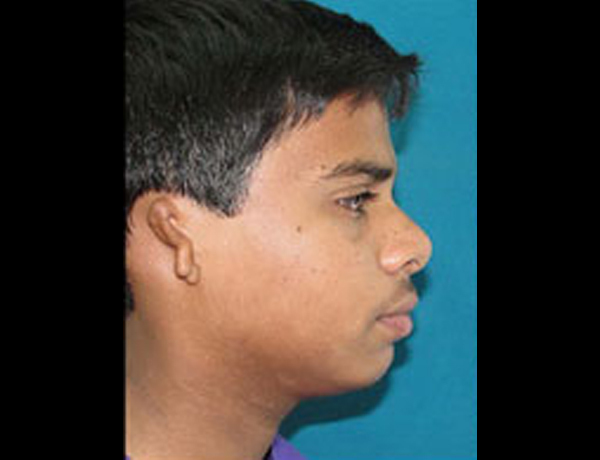 Ear reconstruction is requested by two main groups of patients: those who have an underdeveloped ear at birth (a condition known as microtia) and those who have lost a normal ear through trauma, disease or previous surgery.For congenital ear abnormalities (microtia), surgery is usually deferred until the age of nine or above. The reconstruction process is in two stages, about 6-12 months apart. 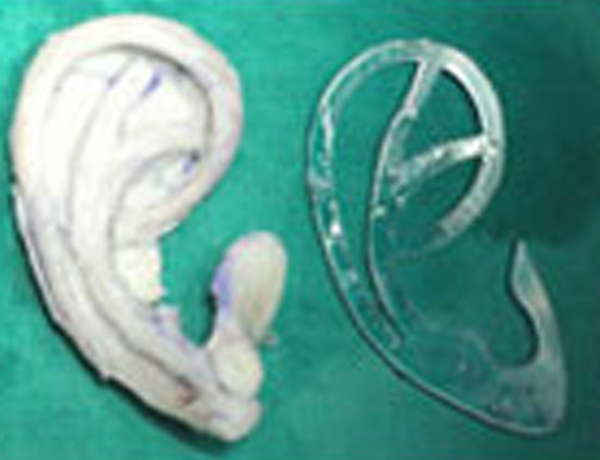 The first stage involves creating a skin pocket at the site of the ear by re-orientating the available tissue and thinning the skin to mimic the ear skin. Rib cartilage is then harvested in three pieces. These are carved and wired together with fine stainless steel wire to produce a very detailed ear framework. 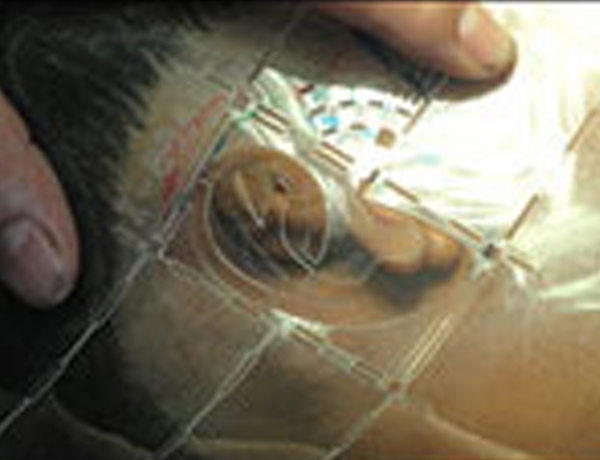 The framework is then inserted in the pocket and gentle suction is applied to enable the skin to adhere to framework. 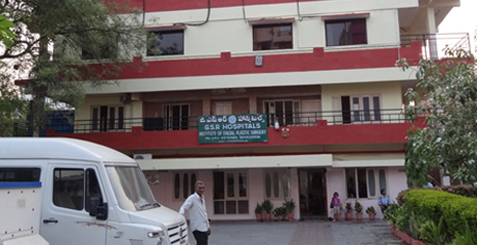 This operation takes 4-6 hours and the expected length of stay in hospital is 5-7 days. 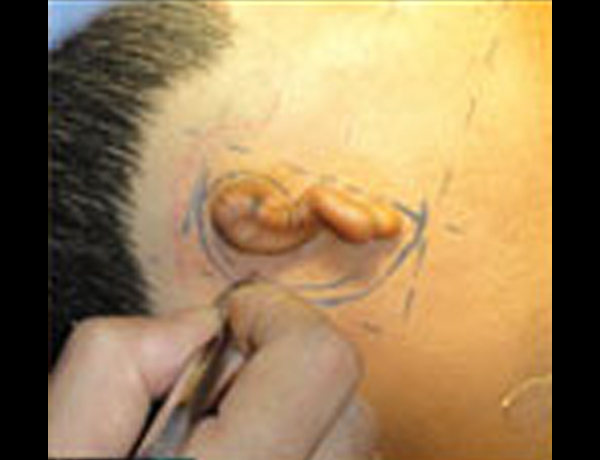 The second stage involves releasing the ear from the head and inserting a piece of cartilage behind it to maintain projection. 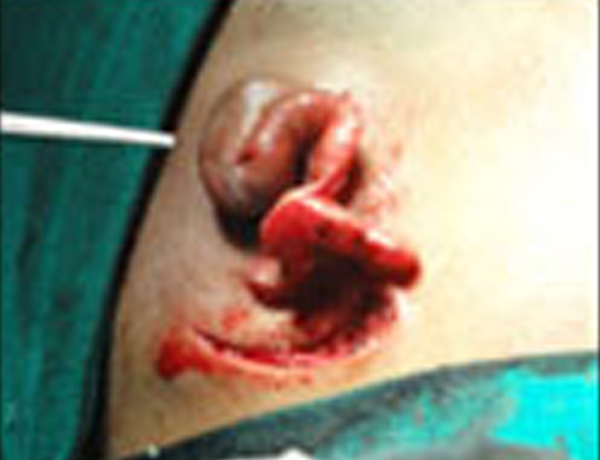 A flap of vascularised tissue is then utilised to cover the exposed cartilage. 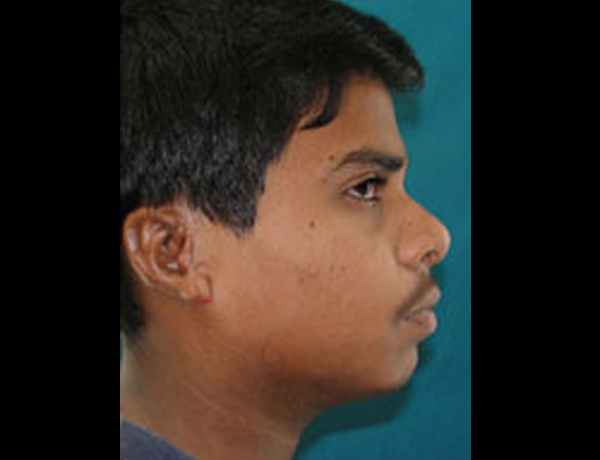 This is either transposed from behind the ear or rotated from under the scalp. This is then covered by a skin graft (taken from the scalp, thigh or groin). The second stage takes 3-4 hours and the expected hospital stay is 2-3 days.